What type of image does your business need to convey? In the competitive financial services industry, success, integrity and vision are critical elements. 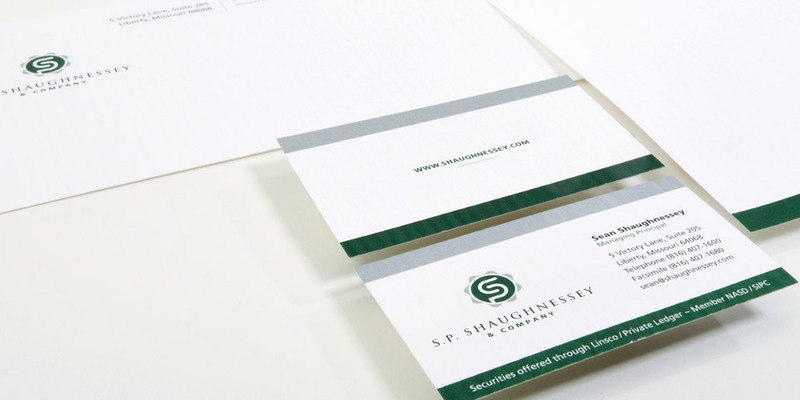 SP Shaughnessy asked us to create a look that embodied stability and promise, but also alluded to creativity. We developed a logo that captured their willingness to innovate and commitment to client success. While it may be tempting to use a cheap web design service for logo development, letterhead and printing, you need to ask yourself what those services really care about. Those services care about the sale – we care about your success.